We shipped this beauty out to Alaska a few days ago. 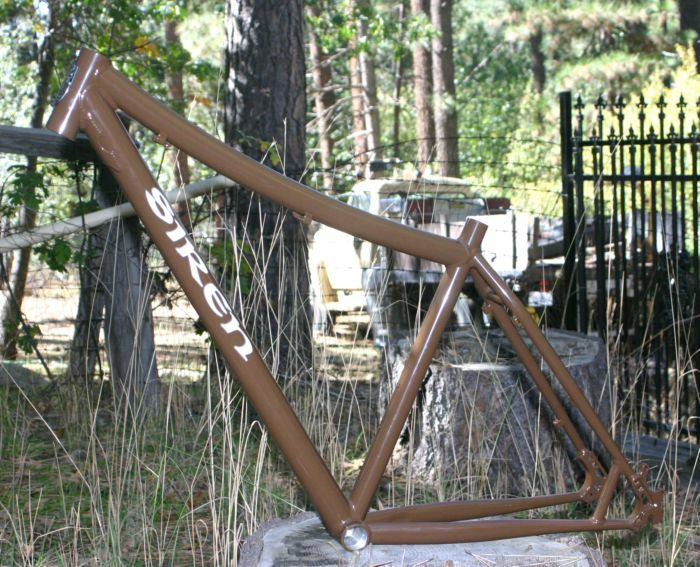 She’s a medium-large frame size, with chocolate powdercoat. 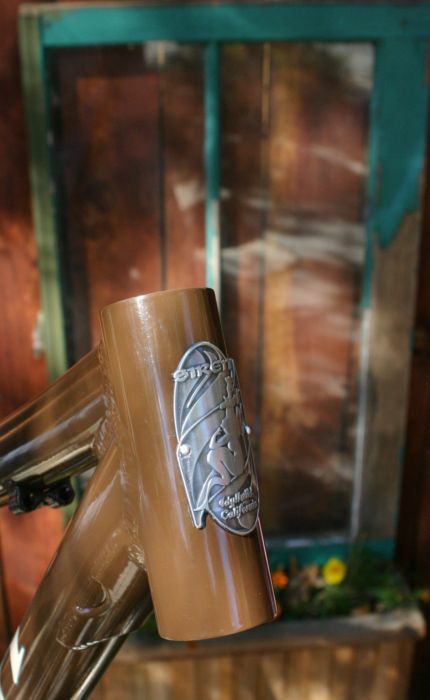 We will be developing this build kit further to steamline & add value to our complete builds. interesting spec, especially with the Fluid 110. I love my Magic 110 though!